This page has Pictures, Images and Profiles of the famous Shalini Kumar. To see more Actresses like Shalini Kumar click here : Aishwarya, Suraiya, Ranjani, Shalini Kumar, Ileana, Simran, Bhavana, Kavya Madhavan, Madhuri, Gopika, Navya Nair, Padmapriya, Meera Jasmin Shakeela, Nayanthara, Karthika. 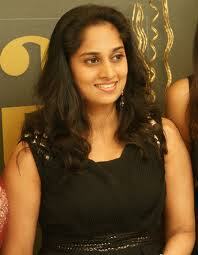 Shalini was born on 20th November 1980 in Trivandrum, Kerala to father Sharaf Babu and mother Alice. Being a middle sibling, she has an older brother Richard Rishi and a younger sister Shamili. They are both also in the film industry. In common with other distinguished south indian actresses, Shalini is fluent in four languages namely; malayalam, hindi, tamil, and english. Shalini is of a Malayalee Christian origin, but spent most of her youth in Chennai where she attended Fatima Mat. Hr. Sec School, Adarsh Vidyalaya, Chennai and Church Park, Chennai. Shalini entered the film industry as a child of 3 years old and debuted in the malayalam movie Ente Mamattikkuttiyammakku alongside the superstar Mohanlal. This movie earned her the Kerala State Award for Best Child Artiste. 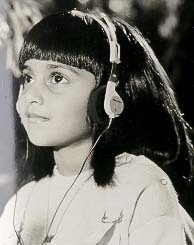 As a child artist Shalini had completed over 80 films in Malayalam, Tamil and Telegu. 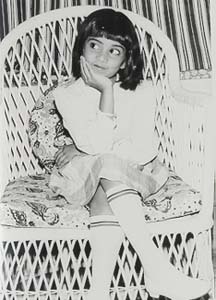 In short, her career as a child artist was very successful. 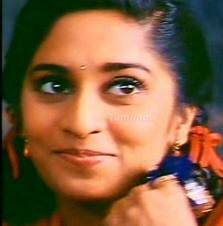 Her comeback to the film industry was in the form of a romantic Malayalam movie Aniyathi Pravu. This film was remade in Tamil as Kadhalukku Mariyadhai - a huge box office success. Another hit of hers was her role in the Tamil film Alaipayuthey with co-star Madhavan. The film was shown at various film festivals nationally and internationally. This film also carried a very popular soundtrack composed by the famous A R Rahman. 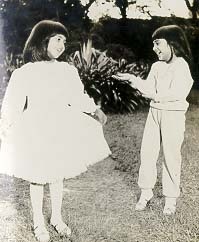 The film was remade into Hindi and conquered Bolloywood. Shalini was in a relationship with actor Ajith Kumar during the time that Alaipayuthey was filmed, and subsequently this was to be Shalini's last film before she married Ajith Kumar. - Shalini is a very good badminton player, and has even competed and won at state level. - She has a beautiful voice, and has learned carnatic music. She has performed a song for the movie Amarkalam in which she also starred in 1999. Ajith Kumar, her future husband was the lead actor in Amarkalam and it is speculated that romance may well have started between them during the making of this film. 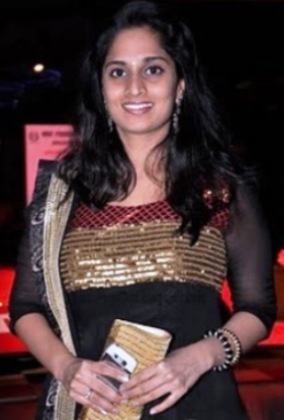 - Shalini and Ajith have a daughter by the name of Anoushka.